These communities aren't just safe, but have modest housing costs because they're often far from picturesque-but-risky mountains or beaches. BOSTON (TheStreet) — With Northern California recently suffering its worst earthquake in 25 years and the Atlantic hurricane season approaching its peak period, you're probably wondering where it's safe to live — and here are five great options. "If you're extremely risk-averse, one of these places may be right for you," says Daren Blomquist of market watcher RealtyTrac, which recently named the best U.S. communities for avoiding natural disasters. RealtyTrac calculated natural-disaster risks for various locales by combining federal government estimates of how likely earthquakes, hurricanes and tornadoes are to hit any one of some 3,100 U.S. counties in the foreseeable future. Blomquist says the safest areas "tend to be more in the middle of country, away for the most part from the oceans and mountains" — the topographical features most associated with hurricanes and fault lines, respectively. Many low-risk locales offer low home prices as well. RealtyTrac found that among the 34 most-populous counties studied, median home prices in the eight rated "Low" or "Very Low" for overall natural-disaster risks averaged just $161,000 as of April. That's 6.4% below the $172,000 national median. Blomquist speculates that safe communities have modest housing costs because, as noted above, they're often far away from picturesque-but-risky mountains or beaches. "These areas are probably considered less desirable in terms of the scenery, but they're also safer," he says. Read on to check out the five large-population communities (500,000 housing units or more) that RealtyTrac found offer the lowest combined risks for hurricanes, tornadoes and earthquakes. The firm based its earthquake-risk estimates on U.S. Geological Survey projections, while hurricane and tornado estimates reflect National Oceanic and Atmospheric Administration predictions. Median home prices are as of April. You don't need to be a Dallas Cowboys cheerleader to shout about the low risk that natural disasters pose to this area's 2.4 million residents. 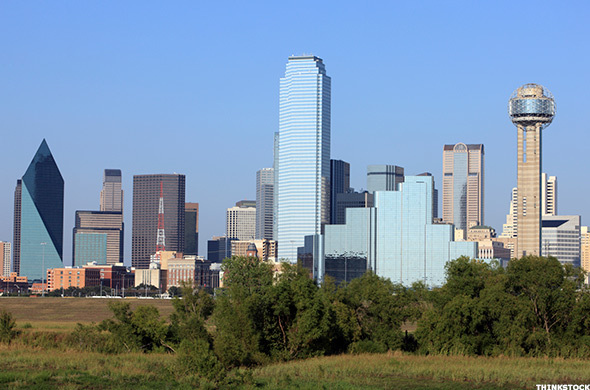 The home of Dallas and some of Big D's surrounding suburbs, Dallas County enjoys an "A" grade for low earthquake potential, as well as a "Very Low Risk" rating for tornadoes and a "Medium Risk" mark for hurricane-related damage. You'll find low housing costs, too. A median-priced Dallas County home sells for just $146,000, or 15.1% below what's typical nationwide. Not surprisingly, this 1.8-million-population area just west of Dallas County shares its neighbor's tiny odds of getting hit by a natural disaster. Like Dallas County, Tarrant County gets a "Very Low Risk" ranking for tornadoes, an "A" grade for earthquake potential and a "Medium Risk" score for hurricane-related problems. The county — which includes Forth Worth, Arlington and some other Dallas suburbs — also offers modest real-estate prices. 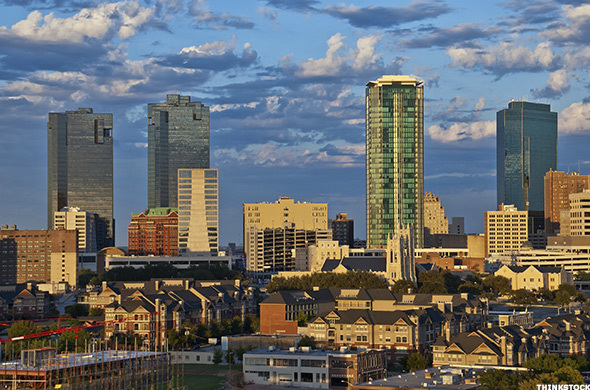 The typical Tarrant County property is worth $162,000, or 5.8% less than the U.S. median. 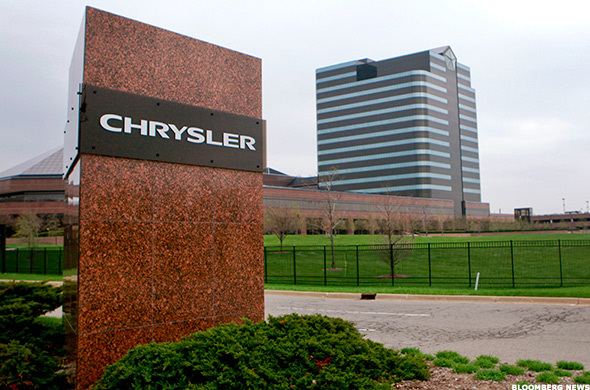 Third-safest U.S. community for natural disasters: Suburban Detroit/Oakland County, Mich.
Chrysler's home county doesn't have to worry much about the "Big Three" of natural disasters. That's because 1.2-million-person Oakland County rates an "A-" for earthquake potential, a "Very Low Risk" score for tornadoes and a "Medium Risk" grade for hurricane damage. Buying a home in Oakland County — which hosts Pontiac, Auburn Hills and other Detroit suburbs — won't be much of a disaster for your finances, either. You'll pay just $147,000 for a median-priced property there. That's 14.5% less than the U.S. norm. Second-safest U.S. community for natural disasters: Sacramento County, Calif.
Sacramento County has surprisingly low natural-disaster risks given that it's just some 100 miles from the Pacific Ocean and 70 miles from the recent South Napa earthquake's epicenter. Although the 1.4-million-population area scores a "D-" for earthquake probability, that's mostly offset by "Very Low Risk" ratings for tornadoes and hurricanes. But safety comes at a price. 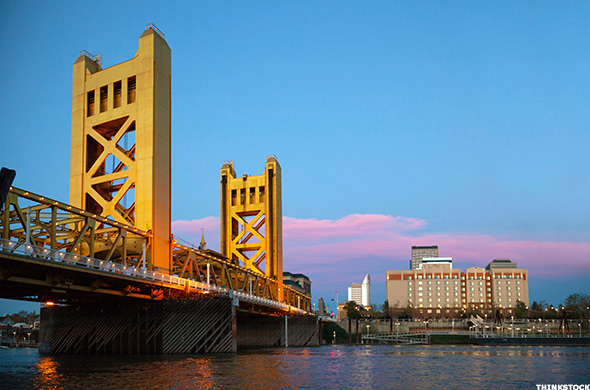 The typical Sacramento County homes sells for $236,000 — 37.2% above the U.S. median. 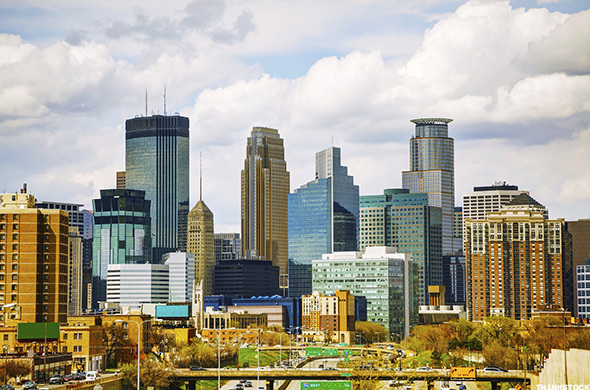 Safest U.S. community for natural disasters: Minneapolis/Hennepin County, Minn. The odds of a natural disaster hitting the Minneapolis area are about as high as the chances the mercury will reach 90 degrees on a Minnesota winter's night. Hennepin County — which includes Minneapolis and some surrounding communities — enjoys an "A+" grade for low earthquake potential, plus a "Very Low Risk" score for hurricane damage and a "Low Risk" grade for tornadoes. But the Mini Apple's home prices are a fair amount bigger than the U.S. average. A median home in 1.2 million-person Hennepin County costs $194,000, or 12.8% above the national norm.